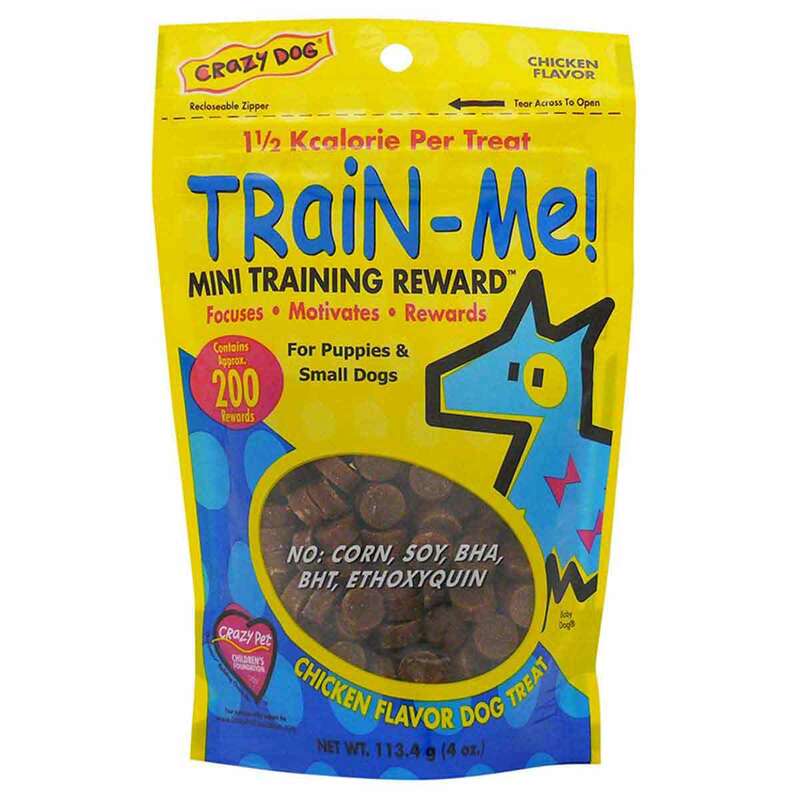 These new treats are perfectly sized for repetitive rewards recommended during training. They are made with real meat, and are easy to carry in your pocket or treat bag. Available in Liver, Chicken, Bacon and Beef Flavor.